Laughter, butter and passion meets Navy Seals Hell Week... that's my life! It’s so important to have passion and creativity, but there has to be one vision that a team focuses on delivering everyday, without fail. Each morning starts with coffee, a good joke and a very long list that has to be accomplished with complete perfection by 10 a.m. Doing everything from scratch is critical for my vision, and being consistent can be a challenge. That’s why my staff is amazing. As a team, we can accomplish painting the world with frosting. 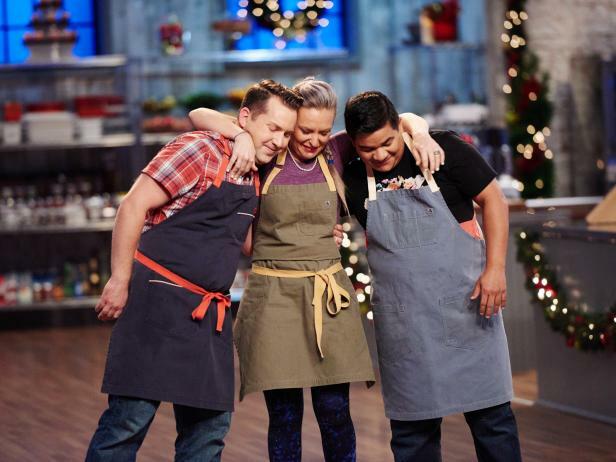 Chef Maeve dominated Food Network's Holiday Baking Championship. Click below to learn about her experience and check out the episodes and future air times on The Food Network. 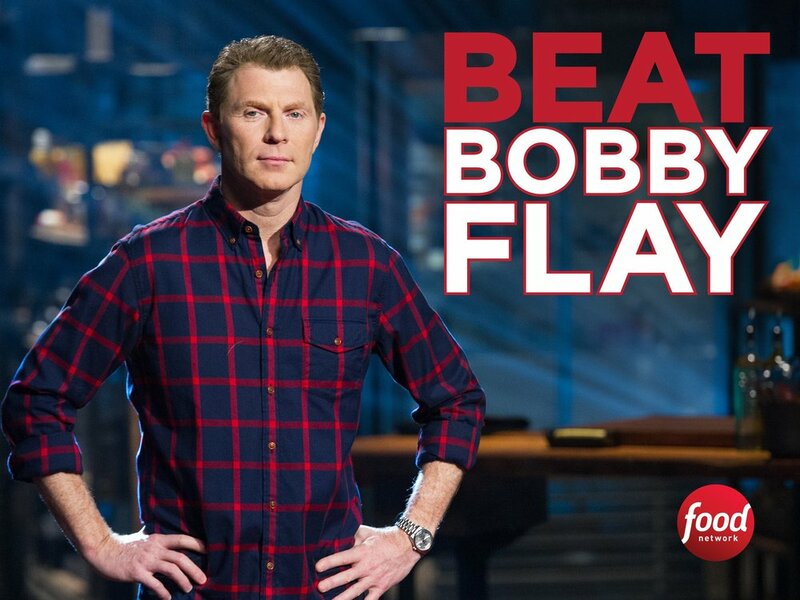 Chef Maeve goes head-to-head to earn her chance to compete with the one and only Bobby Flay. Be on the lookout for future airings on The Food Network! Three Holiday Baking champions and three fan favorites from Kids Baking Championship show off their chops in a holiday showdown to win $10,000. There's always something cooking in Chef Maeve's kitchen. Follow along and learn how to recreate some of her favorite treats! Browse Chef Maeve’s original recipes, and try them yourself at home! Favorites include: Ginger Chews (pictured), Artichoke and Pepperoncini Quiche, and Guinness Beef Stew.